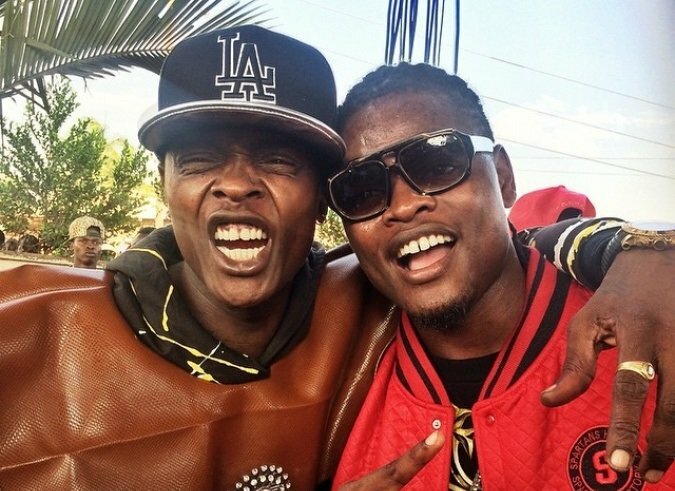 Pallaso and Weasel have again set their standards high by dropping the visuals of their latest much anticipated love song dubbed “Am Coming” that will probably keep their music careers at the apex. The ‘Am Coming‘ love song which has instantly become a people’s favorite in clubs for its beats that lure you to get to the dance floor and shake all your stress away was originally a Pallaso initiative who later introduced the only surviving Goodlyfe Star Weasel Manizo. By the look of things, this Afro-beat song will probably hit the E.African music scene since its lyrics are sang alternatively in English, Luganda, and Swahili. Well, despite the fact that the Mayanja’s Boys have greatly contributed to the Ugandan Music Industry, they have also been through many ups and downs but above all Music has always found a way to bond back through music.